Hi everyone! 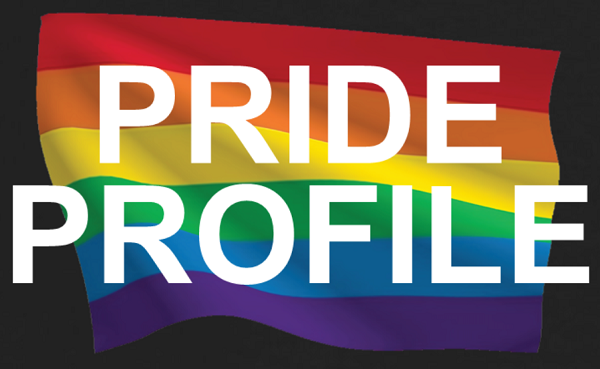 Welcome back to our Pride Profile series! Today we are featuring Mona Elyafi, Founder of ILDK Media. In addition to founding and running ILDK Media the last 15 years, Mona is a PR QUEEN and has run campaigns for many high profile clients, including Tello Films, Chaka Khan, Rick James and Taylor Dayne. In this new series we will be sharing profiles of people in the LGBTQIA community – actors/organizers/fans/gamers – because REPRESENTATION MATTERS. We hope you enjoy this new series – AND getting to know Mona! Maverick Gamers (MG): When all is said and done, and the final chapter is written on your life, what is the most memorable thing you will have accomplished? MG: What’s the one thing about you few people know? MG: What’s your favorite book? MG: What advice would you give your younger self? ME: Slow down and breath. MG: Looking at all the women in history, who would you say you respect the most?